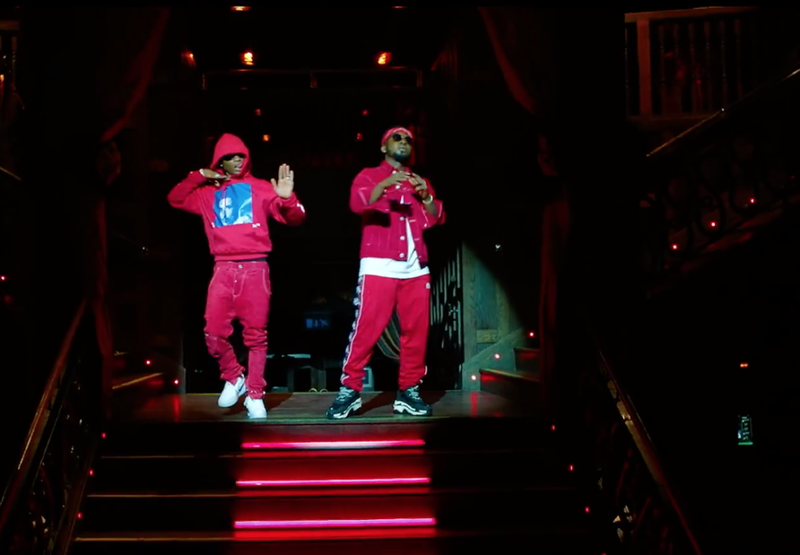 "Mystro is back with the video for ‘Immediately,’ his hit collaboration with Wizkid. Wizkid, the Nigerian superstar who has worked with an extensive list of global voices, including Drake, combines perfectly with Mystro, lacing a superb hook which captures the party mood of the track. Mystro’s verses compliment that, as they both shine on the record. This is why ‘Immediately’ is one of Africa’s leading tunes of the dancefloor."